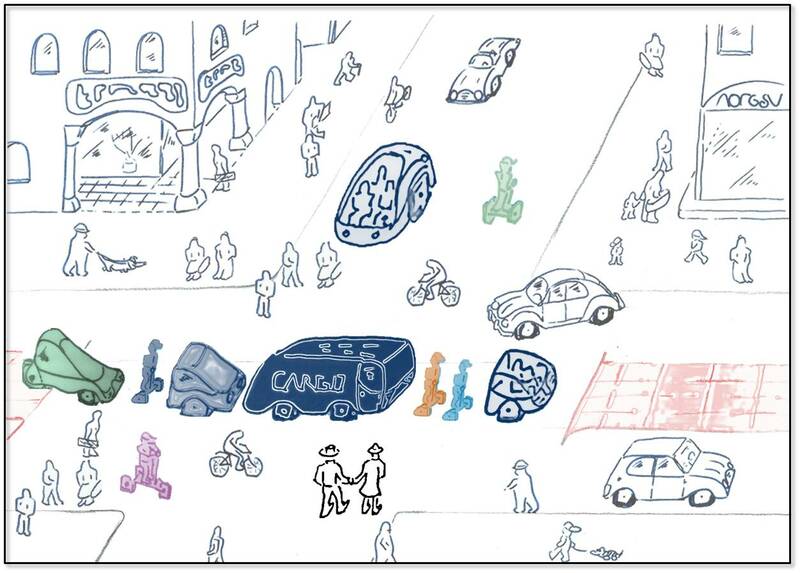 The focus of SocialCars is on significantly improving future urban road traffic, through cooperative approaches. “How can individual travelers make optimal use of the transport infrastructure, so that safety is increased and congestion and pollution are reduced?” is the key question. SocialCars aims to answer this question by investigating the interaction between centralized (system-optimal) management and decentralized (user-optimal) decisions of traffic participants. SocialCars Vision: Sustainable Traffic Management. 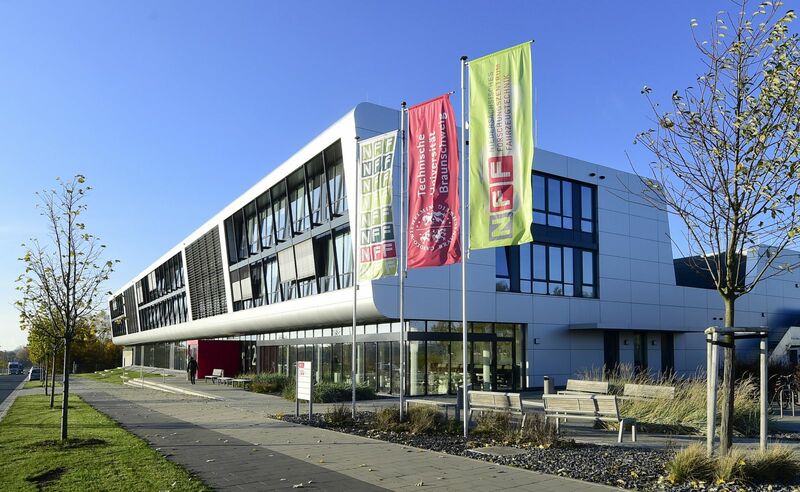 At the Niedersächsische Forschungszentrum Fahrzeugtechnik (NFF), scientists of the cooperating universities Braunschweig, Clausthal and Hanover benefit from interdisciplinary team work in the process of solving issues involving SocialCars. The research issues can be divided in different disciplines: geodasy/geoinformatics, informatics, communication technology, traffic planning, traffic psychology, industrial engineering and information systems. The involved scientists have a wide range of technical and specialist knowledge. The competences range from traffic management with geodata bases to communication technology, especially the modeling of distributed decisions and cooperation procedures. For that reason, all fields of research are covered at the Research Training Group. The principal workplace for PhD candidates will be the new building of the NFF which will provide an inspiring environment, on the one hand for interdisciplinary collaboration and on the other hand for enhancing competences in additional areas like transportation systems and automotive engineering. At the same time, PhD candidates are employed at their home institutes at the three universities where they have their subject-specific origin. Thereby, the Research Training Group provides a substantial possibility for PhD candidates to specialize in the area of mobility and transportation systems. Interdiciplinary Cooperation at the Automotive Research Centre Niedersachsen (NFF).